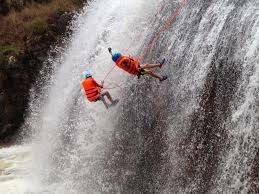 Abseiling – Canyoning and Ziplining - Ready to really mix it up? 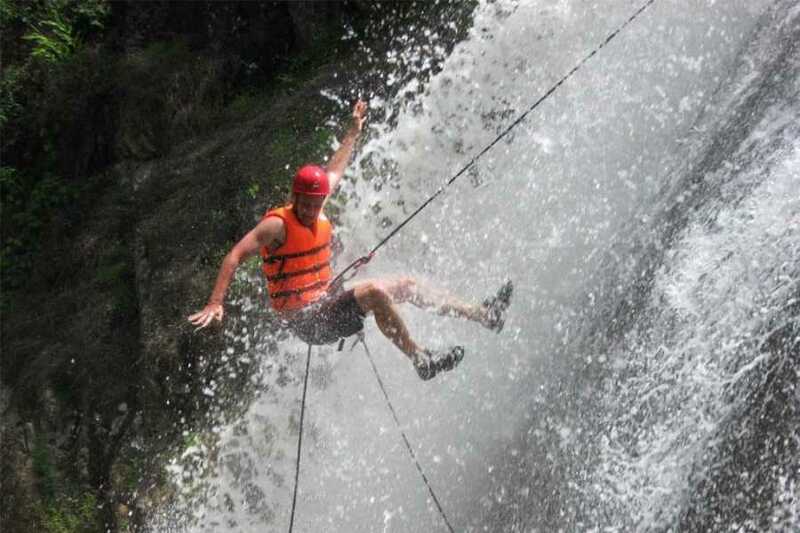 Looking for an unforgettable action packed adventure? 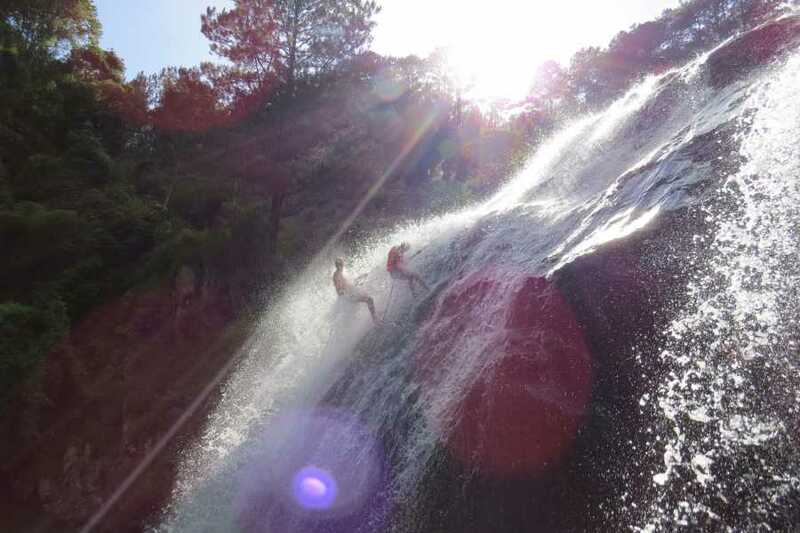 Go canyoning with us and you will experience it all. 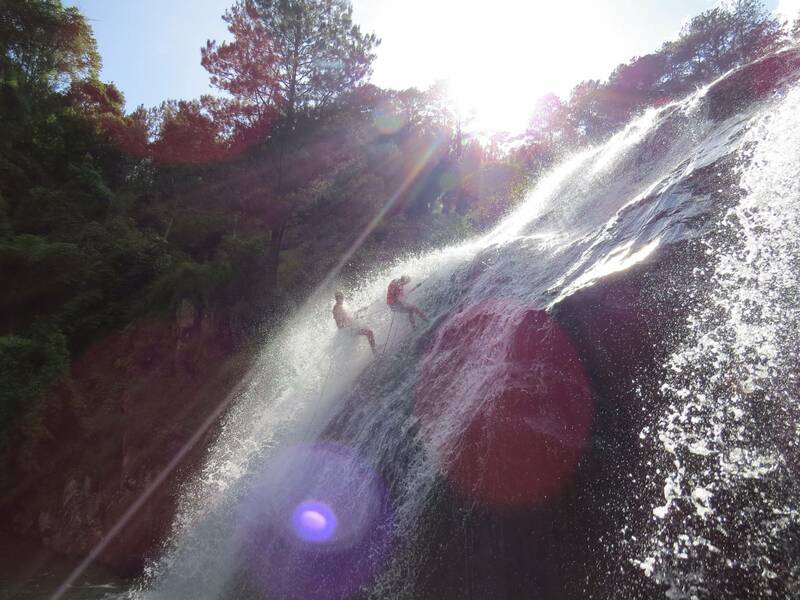 Your adventure will start at 8:30AM. 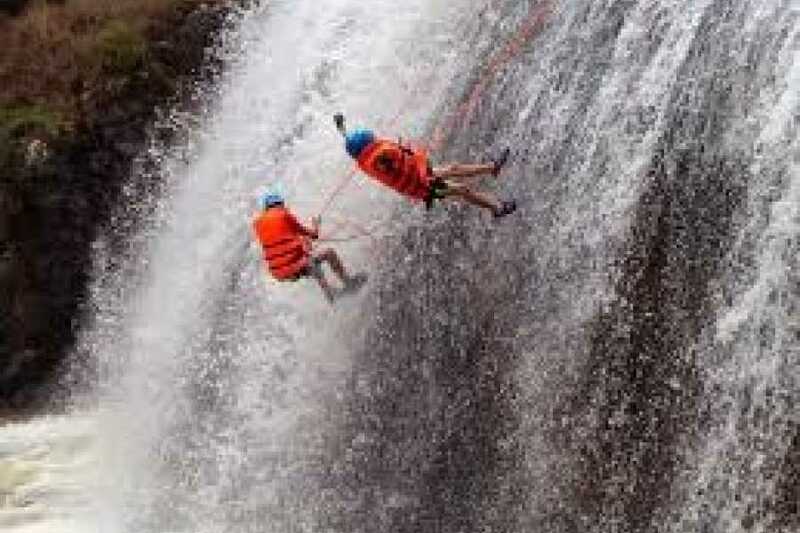 After 30 mini van ride, you will be start the real adventure-canyoning after gearing up in a harnesses, a helmet.... our professional tour guide will teach you how to abseil. 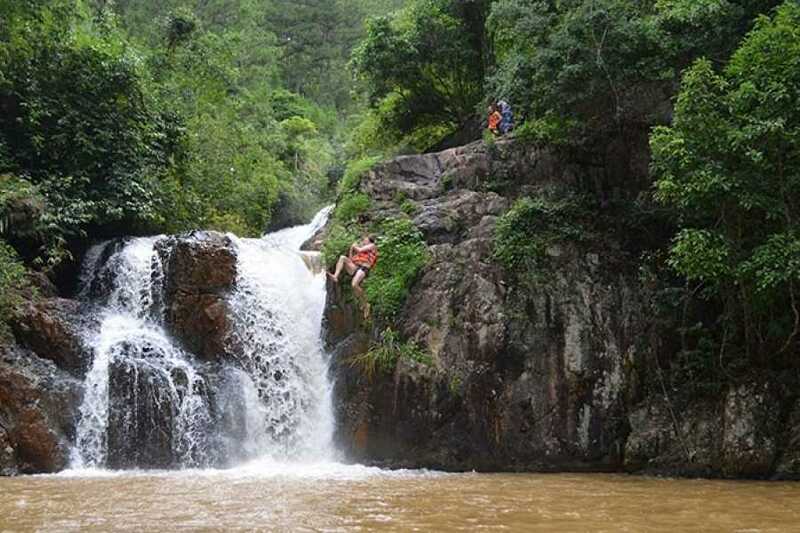 After the guides are satisfied that you’ve got it down, you’ll head down your rappelling!